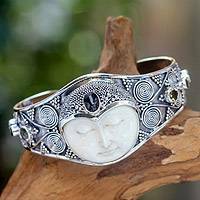 Handmade Balinese Sterling Silver Unisex Bracelet, "Dragon Bone"
This amazing bracelet is from the creative mind of Wayan Sarjana, who is known for his simple but elegant designs. 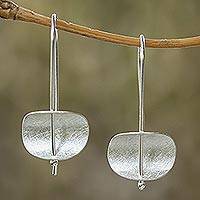 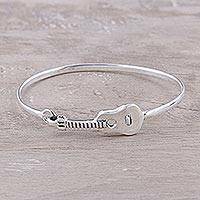 Hand crafted from sterling silver in Bali, the striking braided design has an attractive, modern appeal. 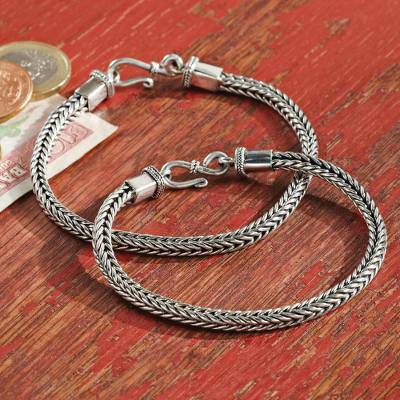 Each end of the bracelet is adorned by squares of sterling silver that are topped with an intricate rope motif.